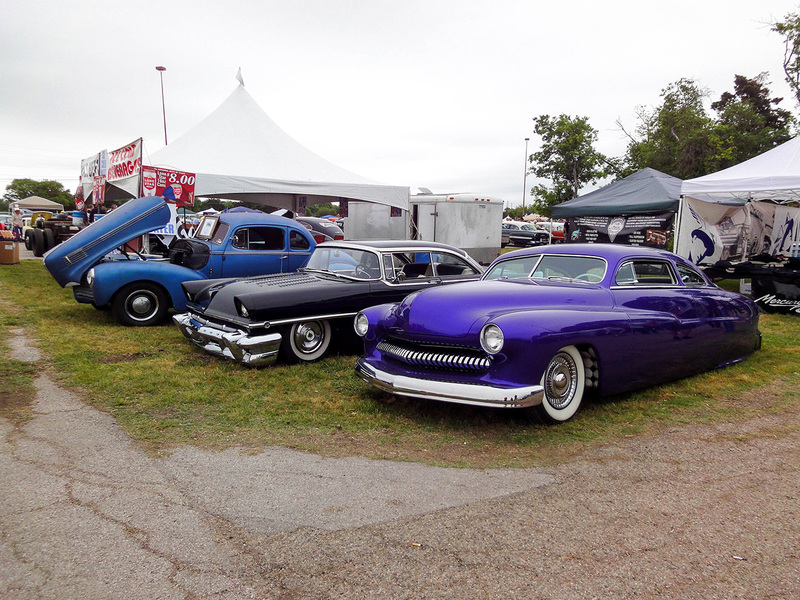 So far this year the Lonestar Roundup was one of the most memorable shows we ever attended hands down. 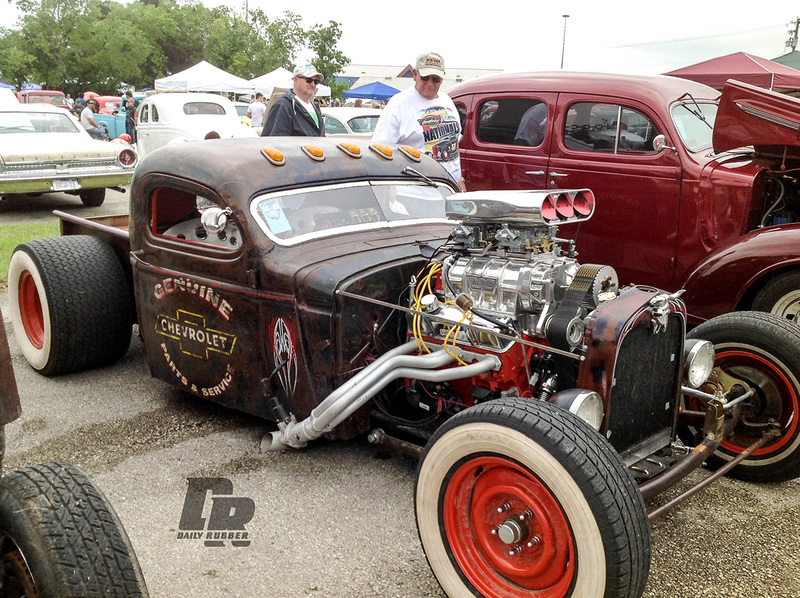 The show is 2 days of live music, vendors, art exhibits, swap meets, great food, Hot Rods and custom cars from all over the United States. 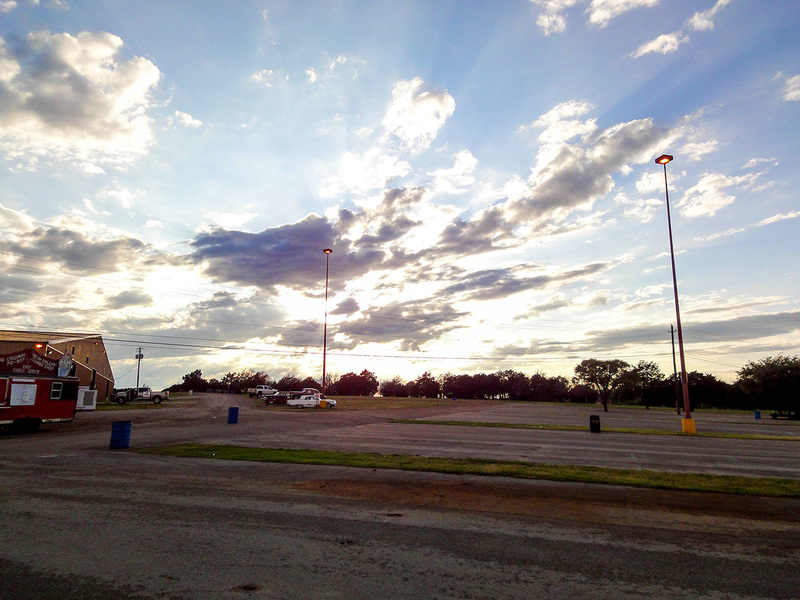 The show is hosted in beautiful Austin Texas on the grounds of the Travis County Expo Center. 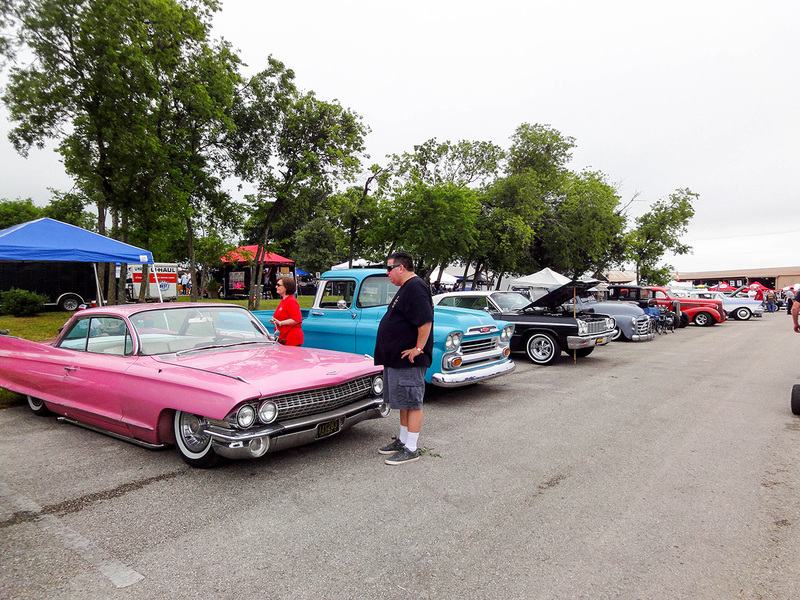 If you have ever encountered the sheer charm of Austin Texas then you will comfortably understand why this show encompasses the very spirit of what an ultimate outdoor car show is all about. We got there early, early enough to get this shot of the Austin sky, we were ready for an action packed show and even though it doesn’t look like it, we were also expecting rain. 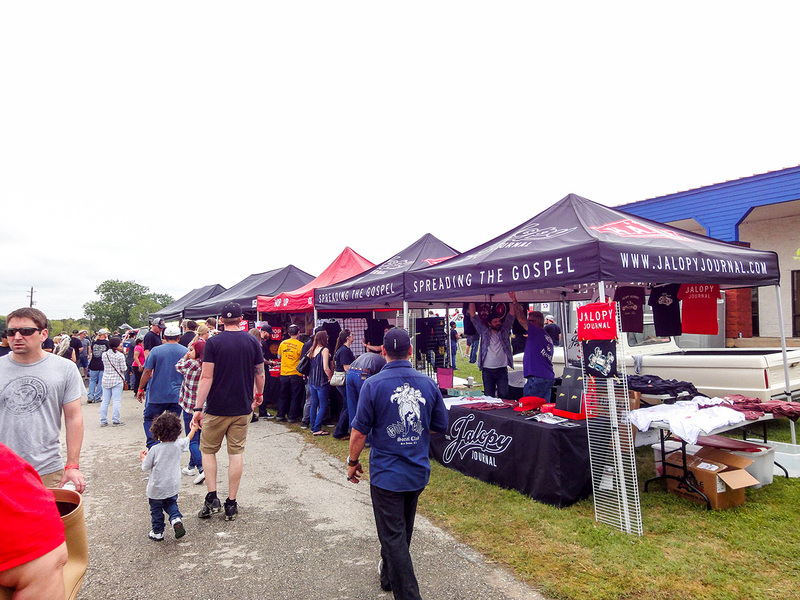 If you all attend shows regularly then you know that rain and custom cars do not mix, but everyone wanted the show to be successful despite the weather so we all worked with it. 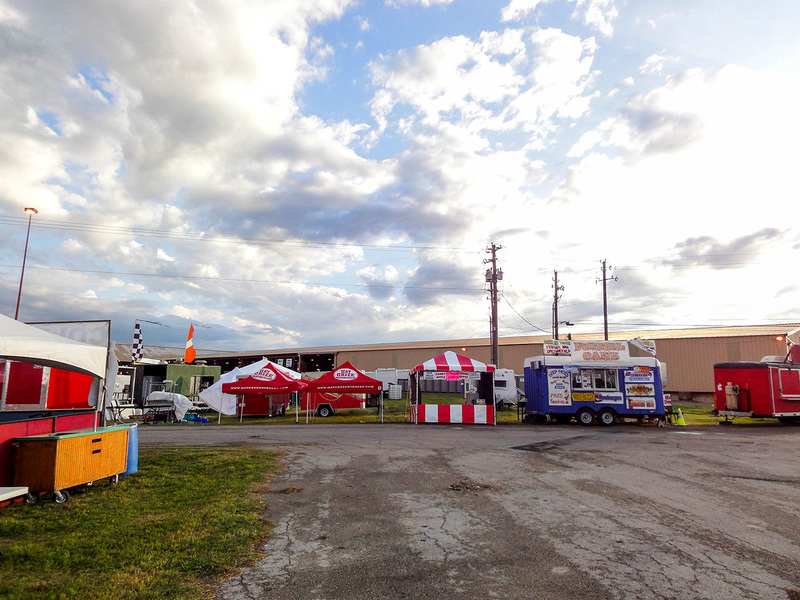 This was our first time and looking at the empty open areas we could not help but wonder what the show had in store? 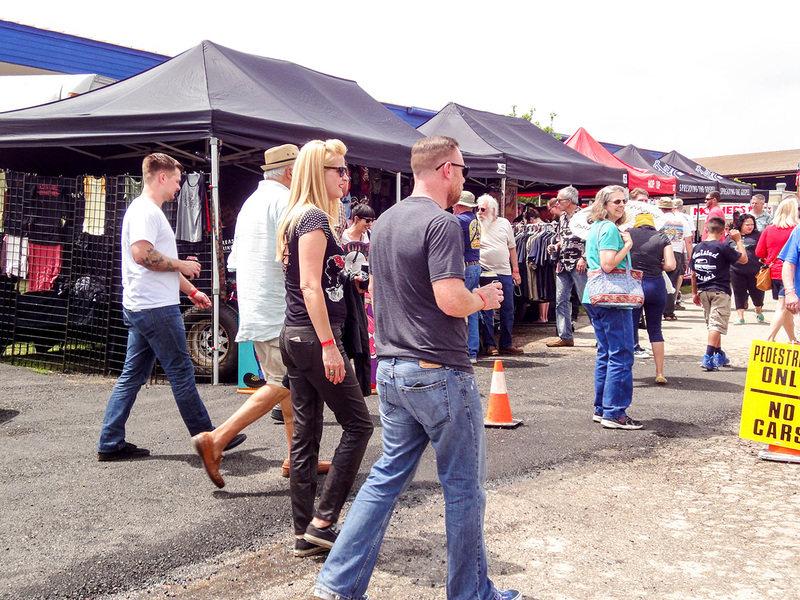 We can safely say it exceeded all of our expectations, we just were not ready for the level of support from everyone from all over the world, all the kids, shoppers and car lovers that ascended on the grounds. We pinched ourselves a couple times, is this our job? The cars were sprawled everywhere in a way that could be considered rather haphazard manner however there was definitely method to the madness. 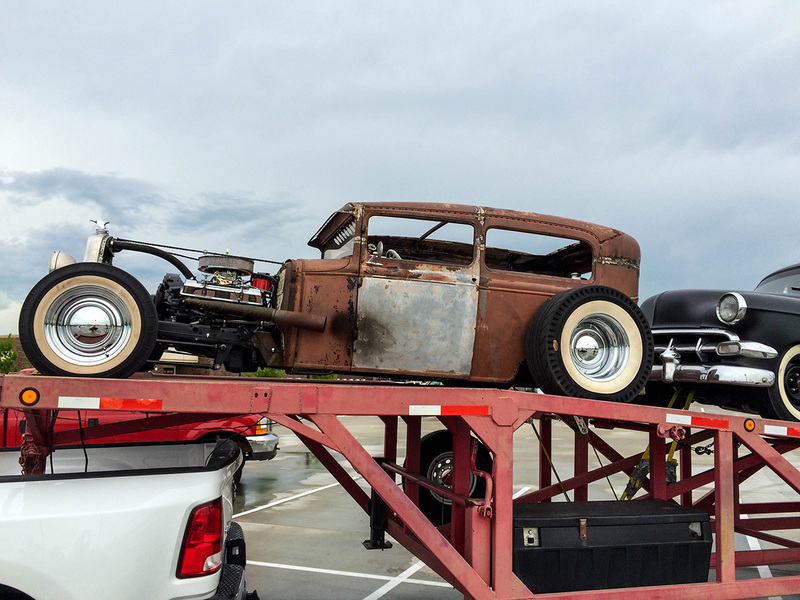 Each car was strategically placed so that if you were up for the walk everyone had the opportunity experience the creativity of car lovers who brought their cars to visit for the weekend regardless of where they were. Owners sat comfortably on the grass while kids played on the lawns with each other as if they were not just total strangers the day before. Parents brought bubbles for entertainment and for the children it was the best thing ever. Dads chatted about their cars while keeping a watchful eye on the 5 year olds that tend to think that the fire ants on the tree are friendly and cute. Moms looked at dresses from the 1950’s and admired handcrafted jewels and purses ready to buy if only they could make a decision. We loved the creativity of each one and though we could not capture everything we saw you can tell the show had a vibe that can only be replicated there, it was a car guys dream. 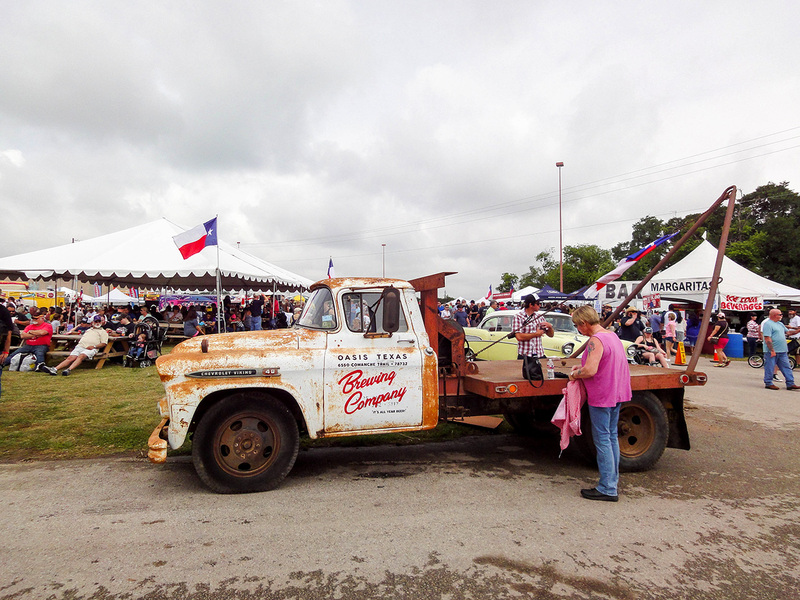 We look forward to next year, comment below and let us know if you have ever been to Lonestar Roundup.